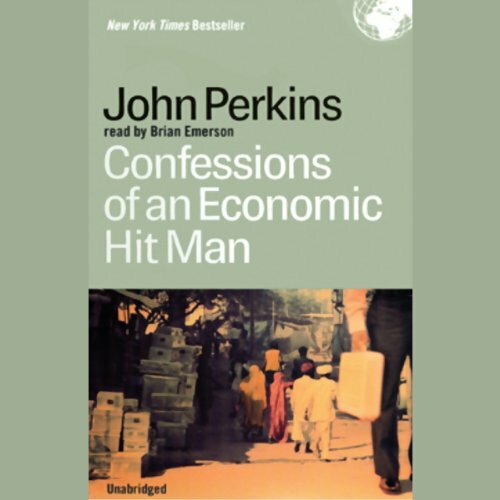 A former Chief Economist at an international consulting firm and CEO of a successful alternative energy company, he is best known for his "Confessions of an Economic Hit Man" (NY TIMES bestseller for 70 weeks, published in over 30 languages). 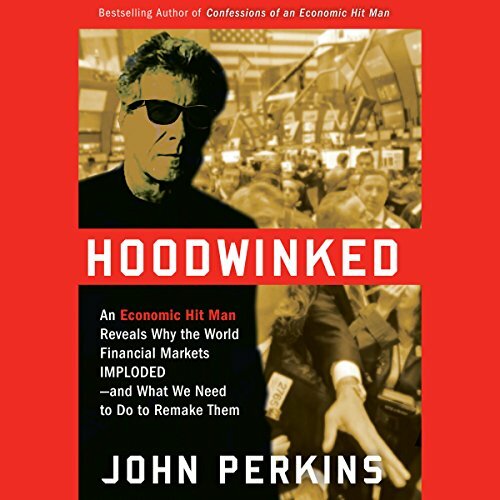 His "The New Confessions of an Economic Hit Man" (Feb 2016) delves deep into global systemic problems and describes what we can do - individually and collectively - to correct them. He has also written many books on Indigenous cultures, including "Shapeshifting" and "The World Is As You Dream It." John has lived four lives: as an economic hit man (EHM); as the CEO of a successful alternative energy company, who was rewarded for not disclosing his EHM past; as an expert on indigenous cultures and shamanism, a teacher and writer who used this expertise to promote ecology and sustainability while continuing to honor his vow of silence about his life as an EHM; and as a writer who, in telling the real-life story about his extraordinary dealings as an EHM, has exposed the world of international intrigue and corruption that is turning the American republic into a global empire despised by increasing numbers of people around the planet. 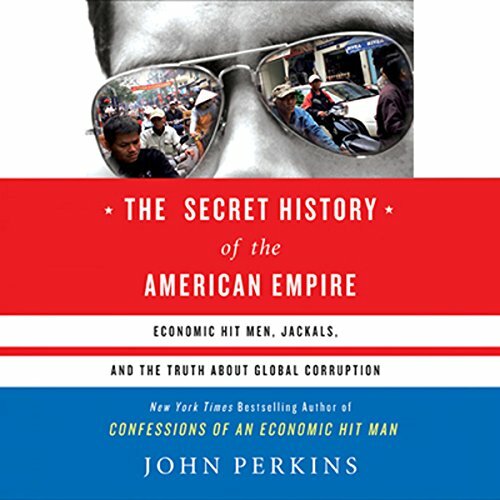 To learn more about John and his work, visit www.johnperkins.org. 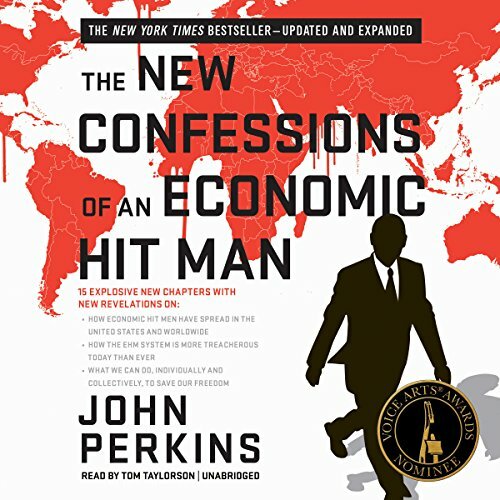 You can also connect with him on Facebook at johnperkinsauthor or follow him on Twitter @economic_hitman. Excellent - buy it now!